Lips lose their youthful plumpness and sensual expression over time. Around the upper and lower lip, wrinkles occur and are often accentuated by smoking, excessive sunlight or other environmental factors that are harmful to the skin. 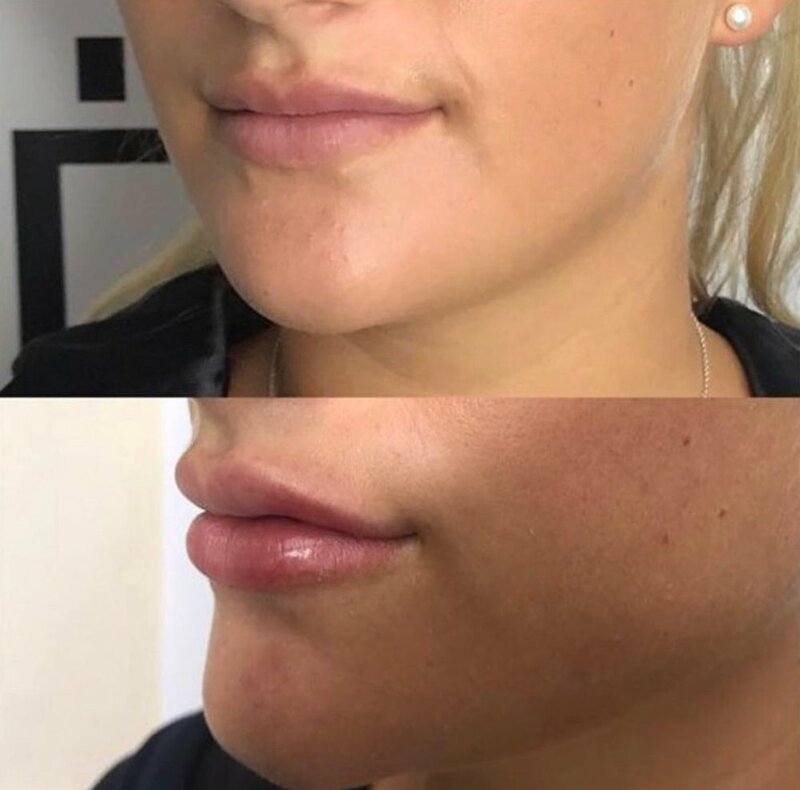 These are not over-the-top lip fillers, but a natural, discreet and enhancing lip rejuvenation treatment. Many people will find that their lips lose fullness over time. The mouth is in constant motion and the lips start to pucker, allowing lipstick to bleed, while the corners of the mouth turn downward. 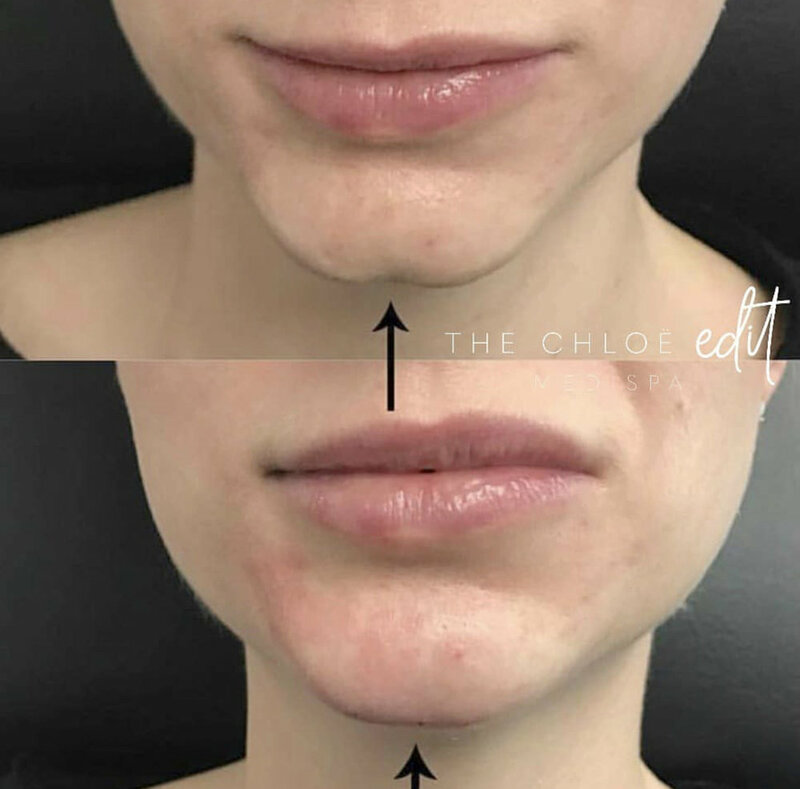 Hyaluronic acid, introduced above the lip, provides the lips with a streamlined contour, lifts the corners of the mouth and gives the face an impressive overall rejuvenated effect. Lost or missing volume of the lips can be replaced by hyaluronic acid. 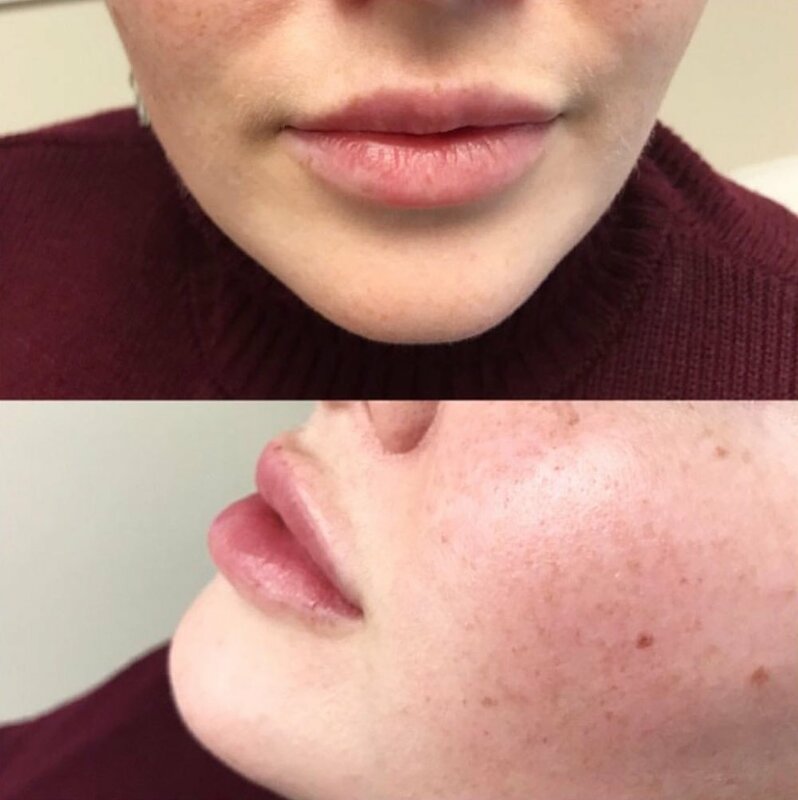 At the same time, lip wrinkles disappear. We like beautiful natural-looking mouths, so don’t worry about ending up with overly inflated lips. Giving lips an expert boost requires moderation and sensitive addition of volume. 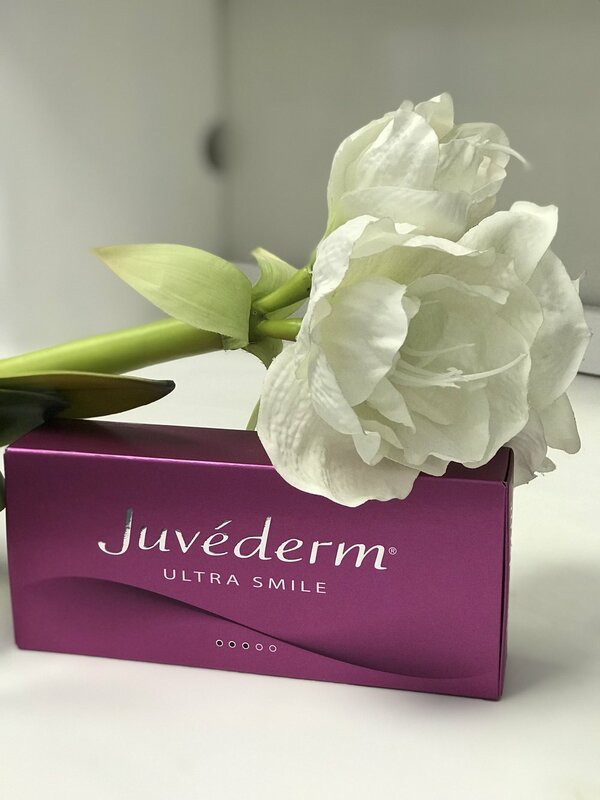 For lip rejuvenation the company Allergan has a new dermal hyaluronic filler called Juvederm Volbella, which we are really excited about. The hyaluronic gel is, to date, the easiest to form, extremely pliant, and ideally suited for the lip region. Since the introduction of this product there have been almost no cases of swelling. With this very supple hyaluronic acid gel we can balance out asymmetries, lift the corners of the mouth, restoring a positive expression to your face. After treatment, the results look somewhat ‘puffier’ initially. But by the next day the body will have broken down the anesthetic to reveal the actual results. Your eyes are the determining factor when it comes to facial expression. The delicate skin around the eyes and temples start to sag with age. As a result, eyes appear tired and smaller. 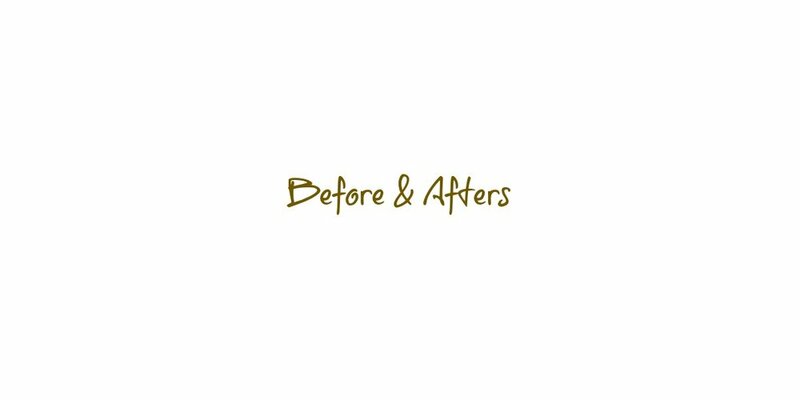 Using a combination of Botox® and hyaluronic acid, this gentle method gives eyebrows a lift, opens up the eyes and generally gives the face a more positive look. The eyebrow lift is ideal in combination with the frown line treatment. The area around our eyes is very delicate—the skin is thinner and more susceptible to damage. 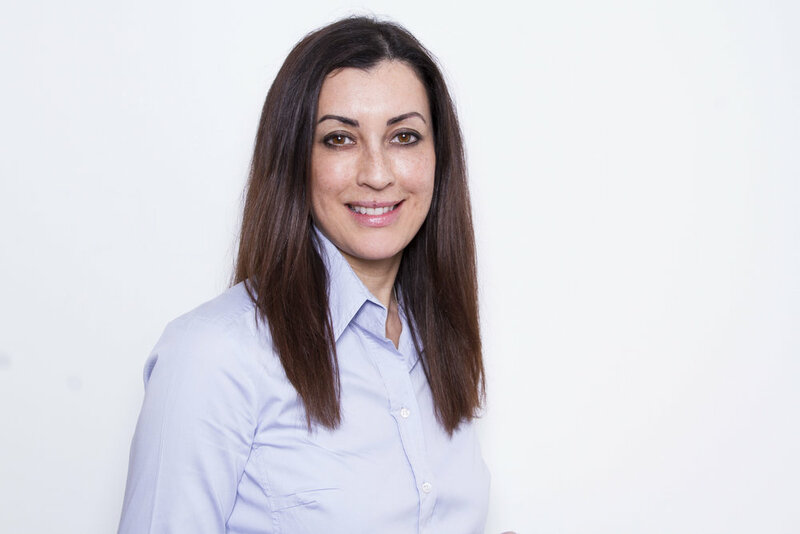 That’s why age-related changes are usually visible here first, whether in the form of fine lines and wrinkling, bags under the eyes or shadows. 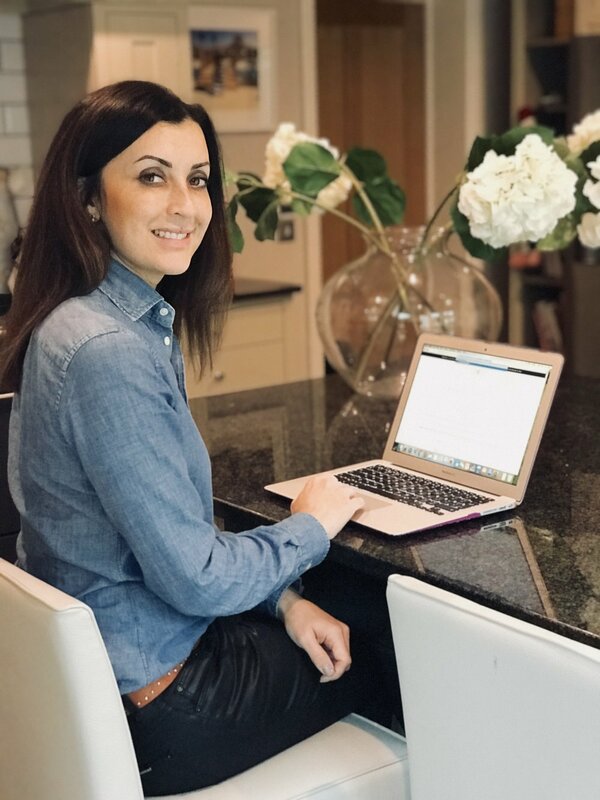 Certain problems such as dark rings and bags under the eyes tend to be genetic but that doesn’t mean you can’t make a difference to this sensitive area with some simple lifestyle changes. If you do have a natural tendency to dark rings and/or puffiness under your eyes, make sure you get enough sleep, drink alcohol sparingly and avoid stress. The delicate skin of the décolletage loses elasticity and youthful smoothness as a result of external influences such as sunlight as well as age-related skin changes. Cleavage creasing can be smoothed using various effective methods. The skin of the décolletage is thin and sensitive, and it is often exposed to sun and wind. Some women have a natural tendency to early signs of creasing in their décolletage. During movement, the breasts tug at the thin skin of the décolletage, and if you lie on your side during sleep, the weight of your upper breast on the lower one can also cause vertical wrinkles. 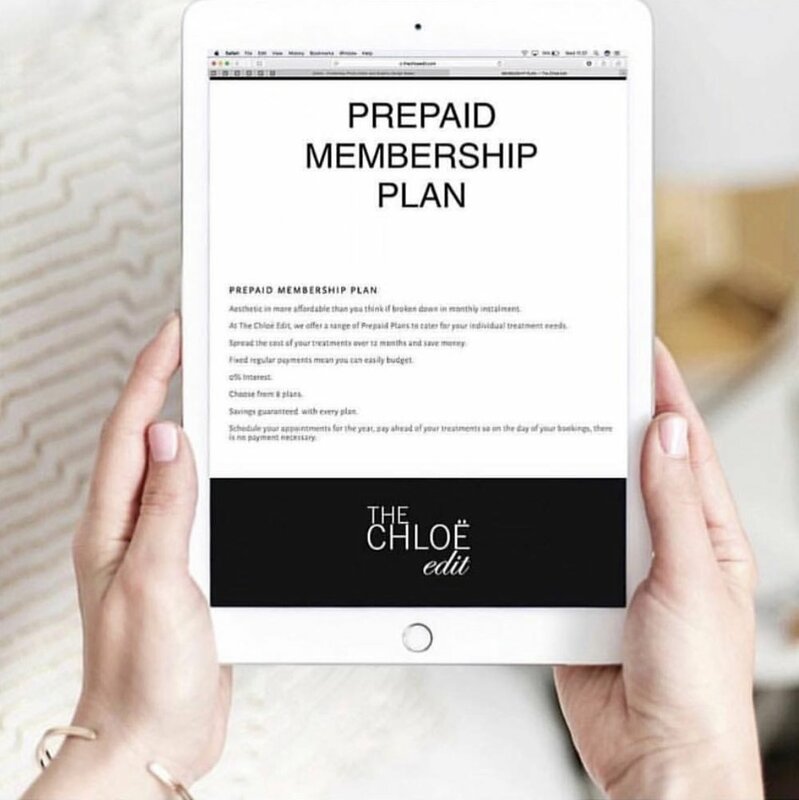 The décolletage is an area that can be effectively rejuvenated. In order to ensure the overall effect of your rejuvenated face remains consistent, we usually recommend including the neck in your treatment. The neck is still considered the hardest-to-treat area. The neck presents itself as somewhat of a hurdle for dermal filling, partly because treatment in this area requires extensive experience. On top of that, the neck is usually ignored in terms of skincare, while the face is the focus of a daily beauty regimen early on in life. But the neck’s skin is quite thin and sensitive and so is predisposed to creasing and lines. Wrinkles occur on the neck mainly due to the use of expressive muscle movements, through loss of fatty tissue and with increasing age, through environmental factors such as sunlight, due to gravity and of course genetic predisposition. The backs of your hands show your age the most. The very thin skin on the hands is extremely susceptible to the effects of sun, water, work, etc. Our effective hand rejuvenation treatment refreshes and rejuvenates tired, old-looking hands. Many patients also suffer from increased sweating on the palms of the hand. To combat this we recommend a simple Botox® treatment. It is often said that you can tell the real age of a person from their hands. The backs of your hands have thin, sensitive skin, with little fatty tissue to protect them, making them even more susceptible to wrinkling. Sun, wind and rain, cleaning, washing hands, all these things challenge our hands and naturally leave their mark on the skin, accelerating the aging process. Yet aside from the face and neck, your hands are the most noticeable part of your body. With the new high-tech injection needle a thin protective, smoothing layer of hyaluronic acid can be injected into the backs of the hands, which gives them a visibly rejuvenated effect! Sagging or pouching at the corners of the mouth makes a face look unfriendly and unnecessarily old. 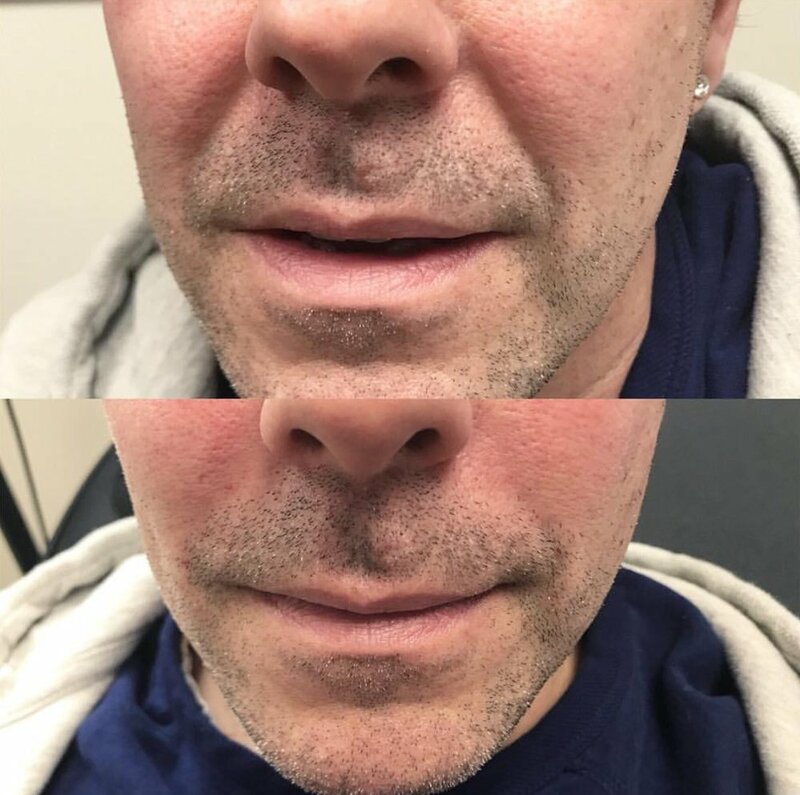 With increasing age, the chin loses its clear contours, leading to what is often known as a ‘strawberry chin.’ With our gentle methods, we can perform a natural reconstruction of the chin and lift hanging jowls or drooping corners of the mouth. In order to stop painful teeth grinding or to streamline a face that has changed from heart-shaped to square due to the increased mass of the masticatory muscle. 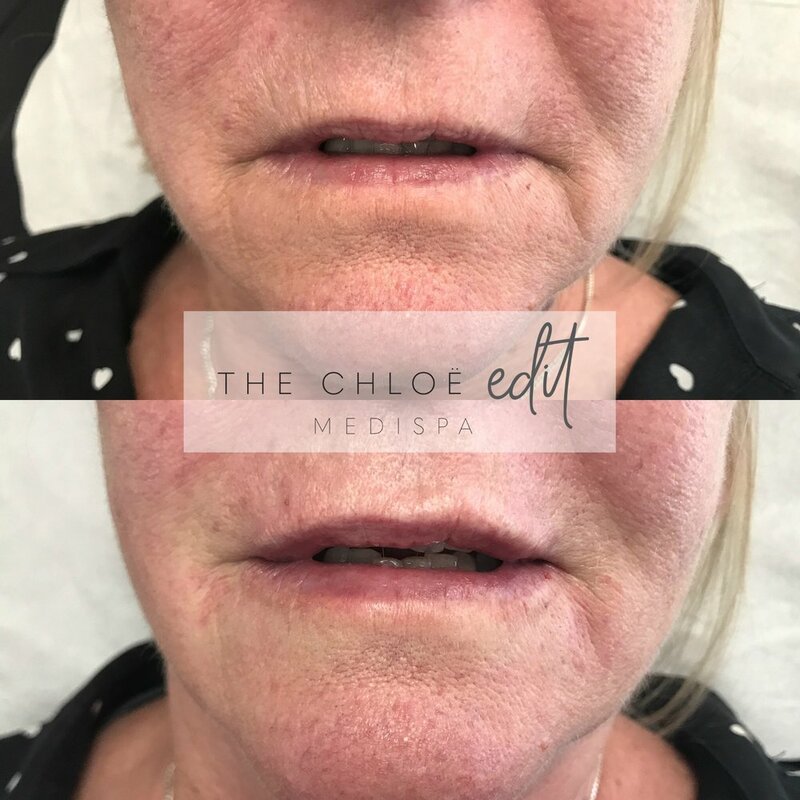 This treatment involves Botox® being injected into the masticatory muscle, causing atrophy (shrinkage of the muscle), which relieves not only the jaw joint, but also has a positive effect on your face shape. The so-called ‘strawberry chin,’ unattractive ‘marionette’ lines and their accompanying hamster cheeks are the unwanted side effects. It doesn’t have to be that way! Your chin can be smoothed and the contours of the lower jaw will become streamlined again. The hollow areas either side of the chin are elegantly restructured. Treatment of the chin has an enormous knock-on effect on the freshness and youthfulness of the face. 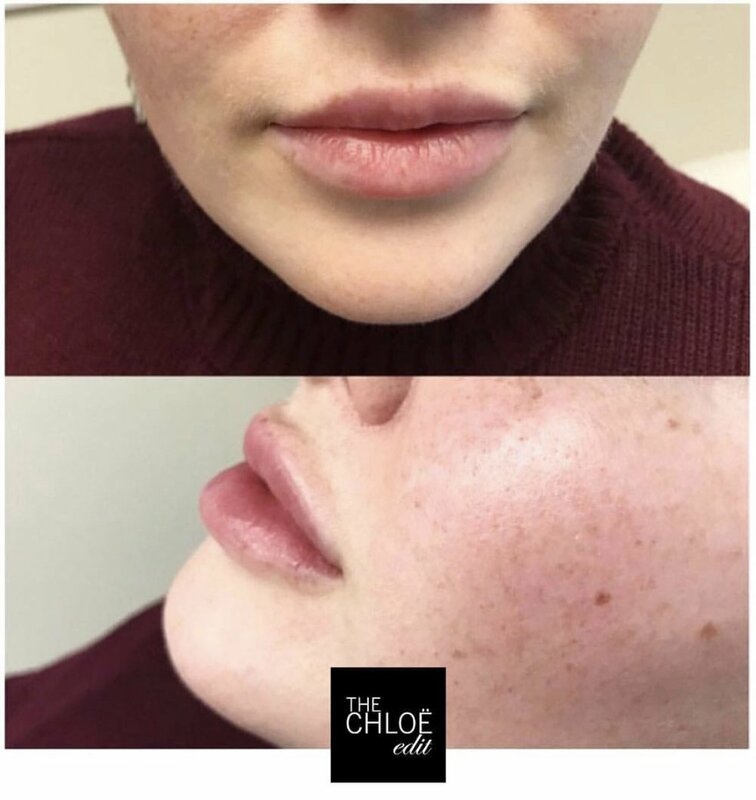 Non-surgical rhinoplasty basically involves the use of dermal fillers designed to help increase the volume of the nose, to help fill in any types of hollows on the nose, and to generally make it look far more symmetrical and aesthetic. 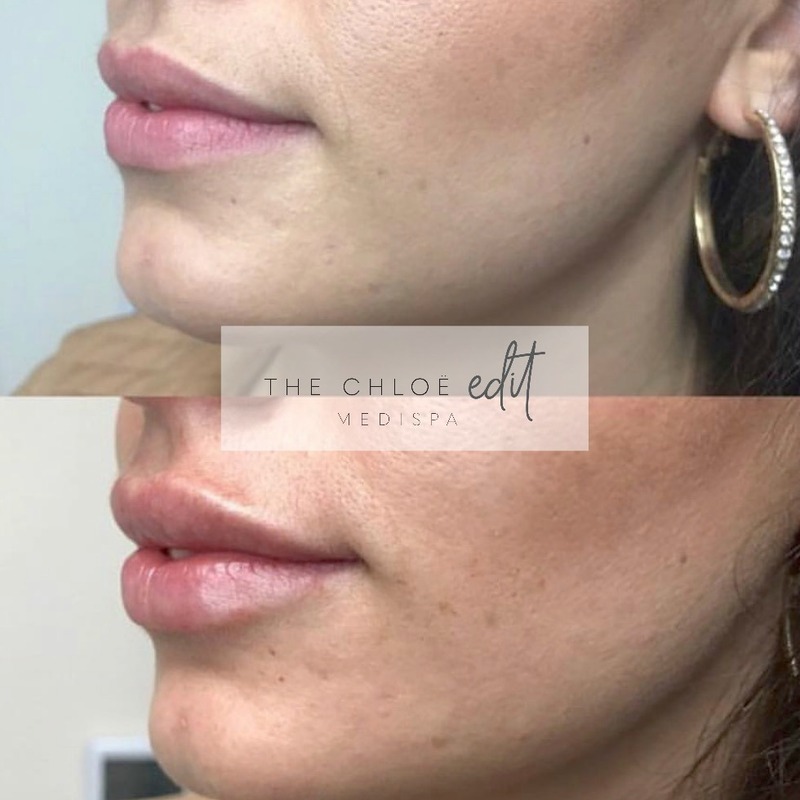 Although these procedures don’t actually reduce the size of a nose, what they can do is create the illusion of a smaller nose, by making it look more even, shapely, and symmetrical. 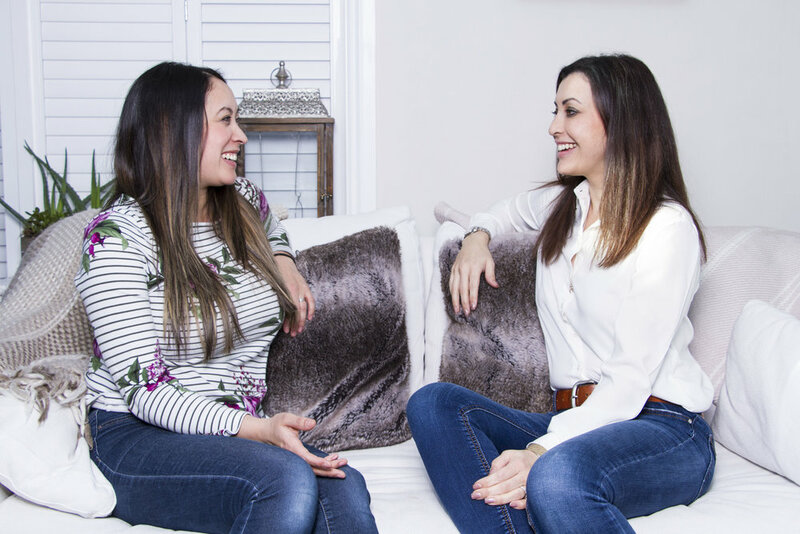 They are very safe procedures, the procedure is very quick, less downtime and recovery than conventional rhinoplasty, achieving great results every time. Forehead wrinkles occur due to the activities of the forehead muscle. When the brow muscle contracts, it lifts the eyebrows and forehead. Due to the upward movement, lateral wrinkles are caused, which over time remain visible, even when the forehead is in its relaxed state. Additionally the face loses tone in that area, pushing the eyebrows lower. Those affected with lowered eyebrows, or with droopy eyelids have a tendency to tense their forehead muscles in order to raise their eyebrows. The ‘nasolabial’ or ‘nose-to-mouth’ lines and folds (higher) are similar in many ways to the ‘marionette’ lines and folds (lower). 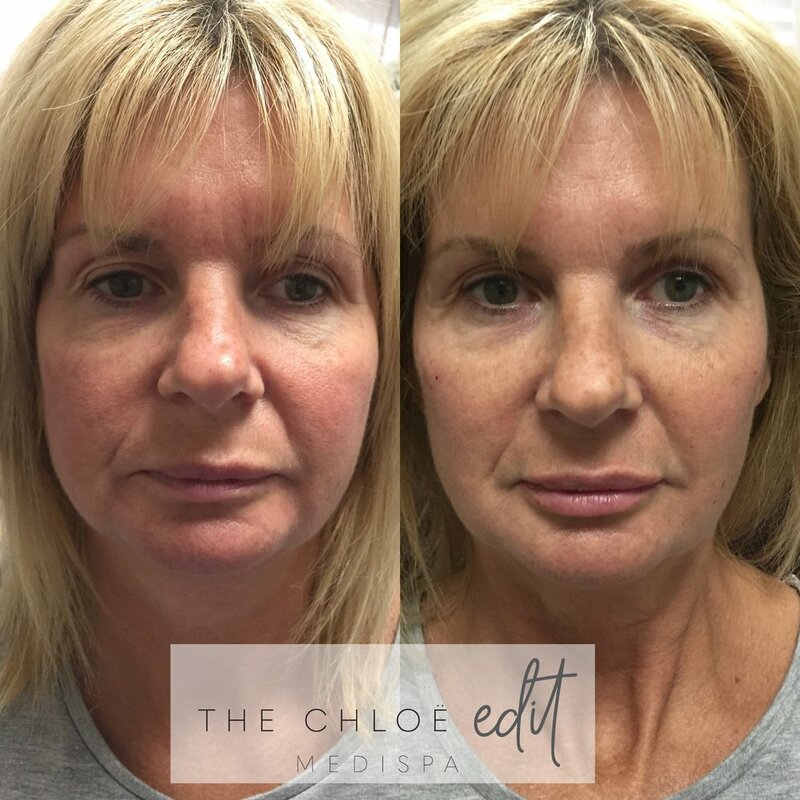 They are both formed when, through the natural ageing process, the central part of the face loses soft-tissue volume whilst the fat pads from the lateral parts of the face, thin and drop downwards due to changes in the adipose tissue and a loss of elasticity in the demis. 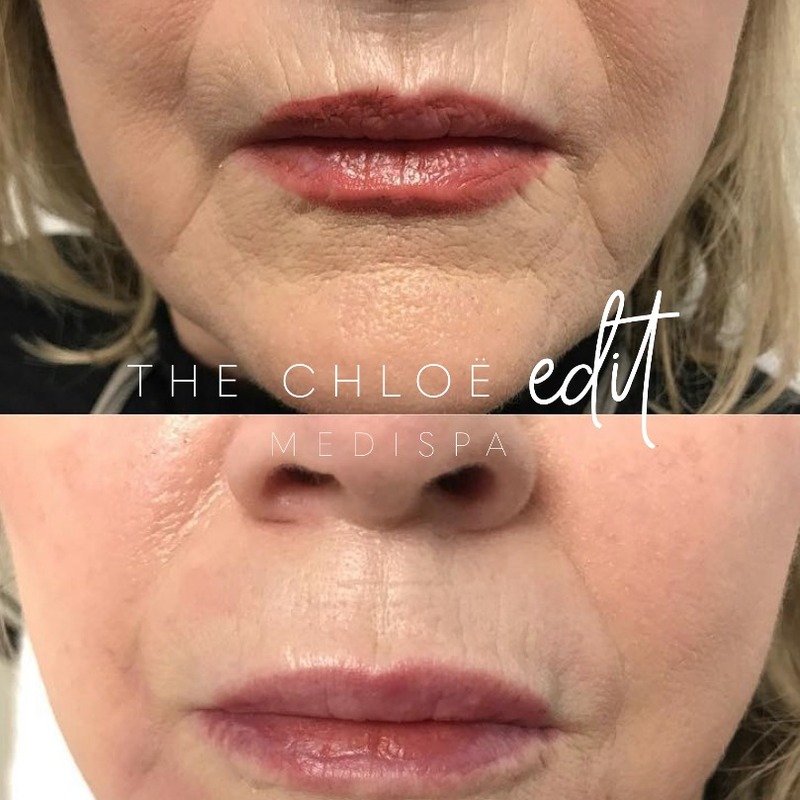 With our procedure, we can restore lost facial volume, improve skin health and youthfulness, and reduce the appearance of nasolabial folds and marionette lines.